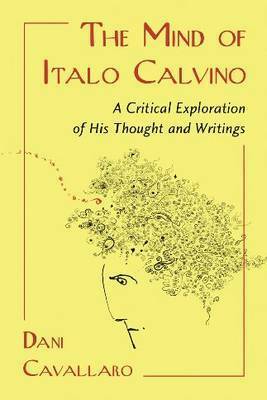 At the time of his death, Italo Calvino was internationally regarded as one of Italy's greatest twentieth century writers. His approach to literature was remarkably adventurous, and he produced a thought-provoking oeuvre, which invited the reader to engage with radical thought and philosophy, an approach lamentably scarce in contemporary global culture. 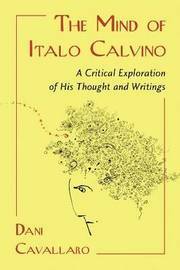 This text seeks to examine Calvino's works in the context of the philosophical ideas he advanced in his theoretical and critical output. In the process, this examination bears witness to an extraordinarily versatile mind, keen on experimenting with a dazzling variety of both fiction and non-fiction forms.